Ezekiel Diamonds and join Retro 104.1 and the CCPOA on their raffle of a 14K Gold Redfish Pendant. Your support of law enforcement and the military is appreciated. 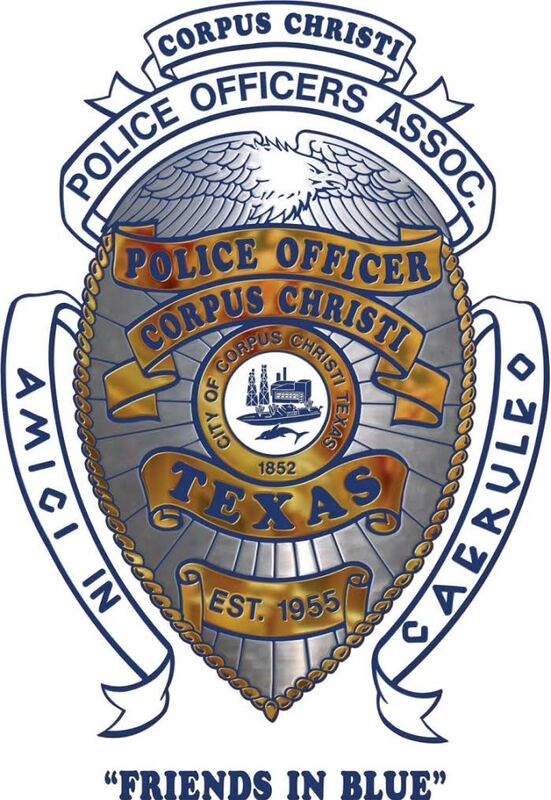 April 2018 Reverse Raffle CCPOA. Great night at the Reverse Raffle at the CCPOA. Thanks to everyone who came out.